The 2018 New Year's Concert will be broadcast in over 90 countries and followed by as many as 50 million television viewers around the world. 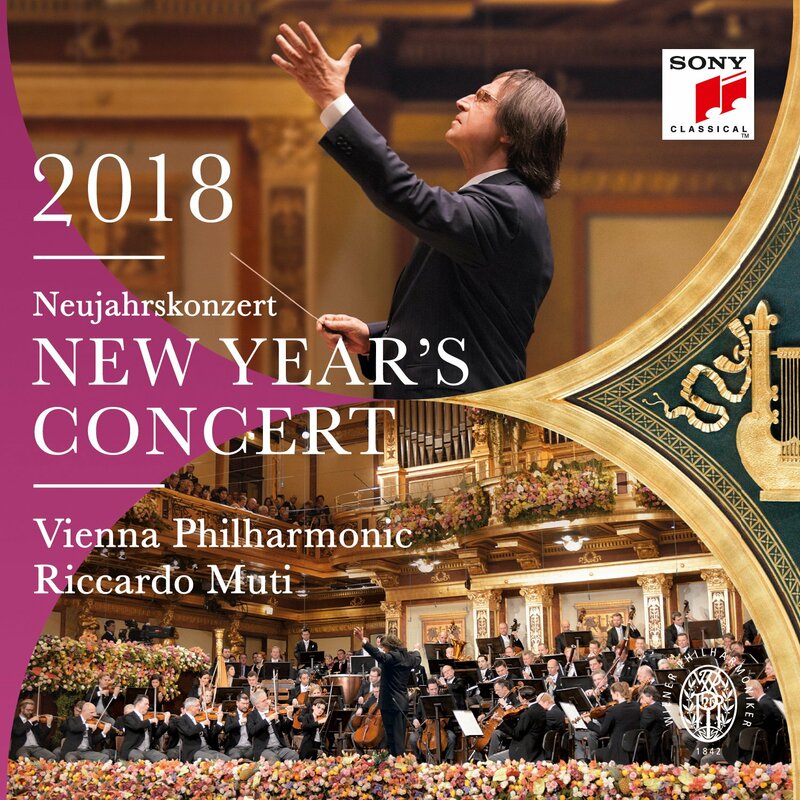 The 2017 New Year's Concert takes place on January 1, 2017, under the baton of Gustavo Dudamel in the Vienna Musikverein. Gustavo Dudamel, who was born in Barquisimeto, Venezuela in 1981, becomes the youngest conductor in the 75 year history of the New Year's Concert. In 2007, Gustavo Dudamel conducted the Vienna Philharmonic for the first time at the Lucerne Festival and made his debut at the Vienna Philharmonic Subscription Concerts in 2011. Dudamel conducted the Summer Night Concert Schönbrunn in 2012 and led the orchestra on its traditional Vienna Philharmonic Week in Japan in 2014. The 2017 New Year's Concert will be broadcast in over 90 countries and followed by up to 50 million television viewers around the world. Over the course of his extraordinary career, Riccardo Muti has conducted the most important orchestras in the world: from the Berlin Philharmonic to the Bavarian Radio Symphony Orchestra, from the New York Philharmonic to the Orchestre National de France, as well as the Vienna Philharmonic, an orchestra to which he is linked by particularly close and important ties, and with which he has appeared in Vienna, Salzburg and around the world since 1971. In September 2010, Riccardo Muti became Music Director of the Chicago Symphony Orchestra and in the same year was named Musician of the Year by Musical America.